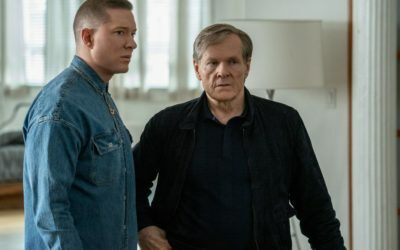 Power After Hours Episode 406 Recap: "New Man"
This episode should’ve been titled “double-cross”, because we get PLENTY of that and more! This week, we discuss the complicated relationship between Kanan and Ghost and whether their interactions make sense for the characters. 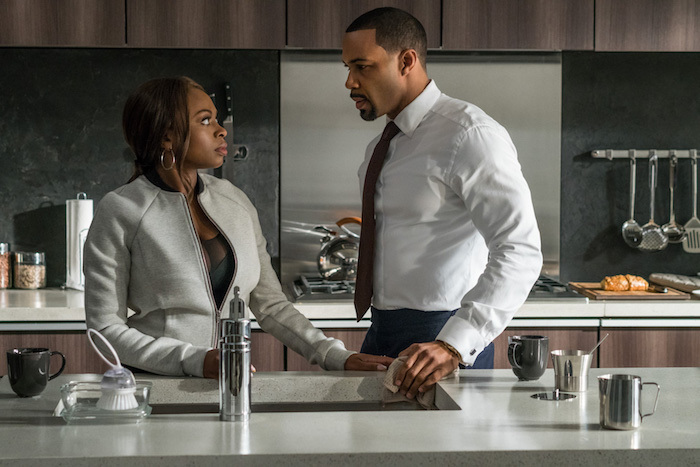 We bid farewell to a fan favorite (and a few more people), talk about Dre’s scheming ways, Tommy’s wild trip to Chicago, and discuss whether Tasha and Ghost ever trust each other again. 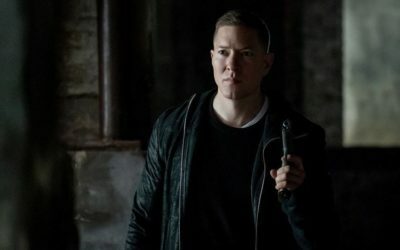 Three episodes left. Whew!